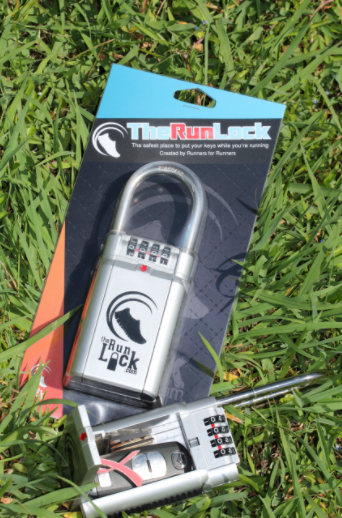 Each combination can be set and reset as many times as you want. 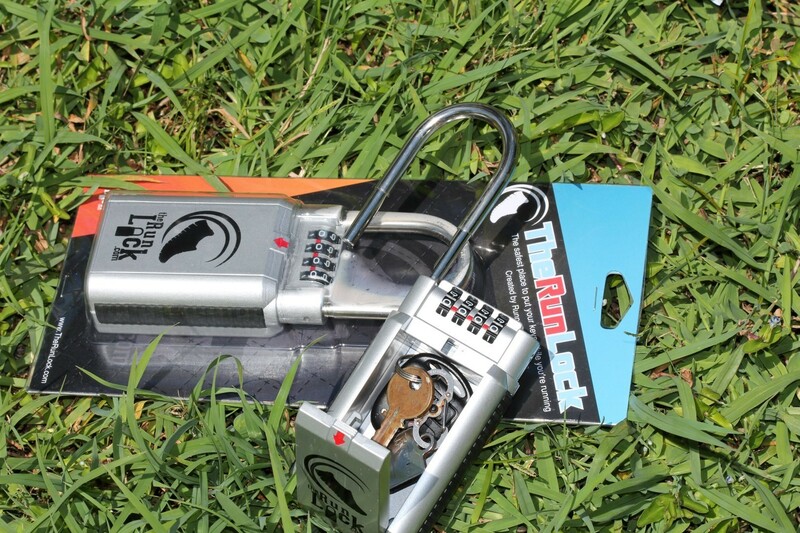 10,000 possible combinations! 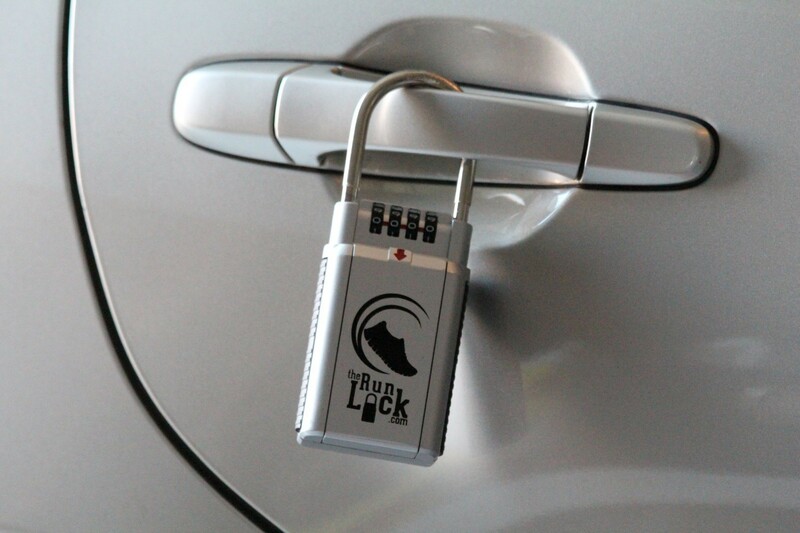 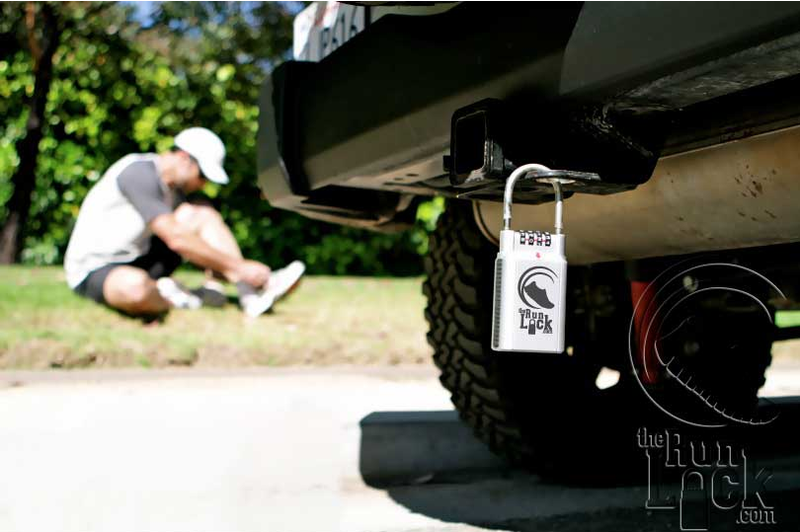 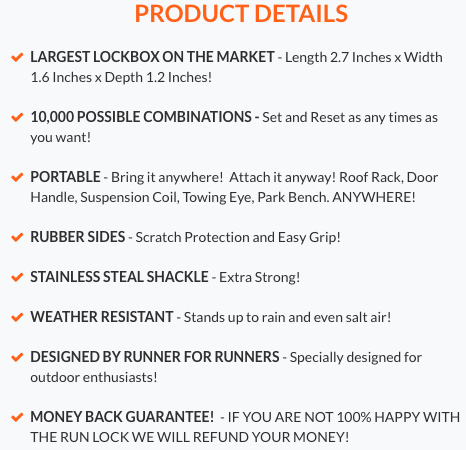 The Run Lock was designed to hold even the biggest sets of luxury car and truck keys. 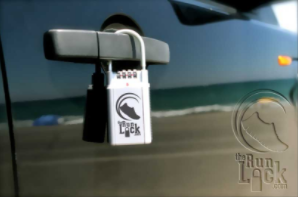 Internal Dimensions: Length 2.7 Inches x Width 1.6 inches x Depth 1.2 inches. 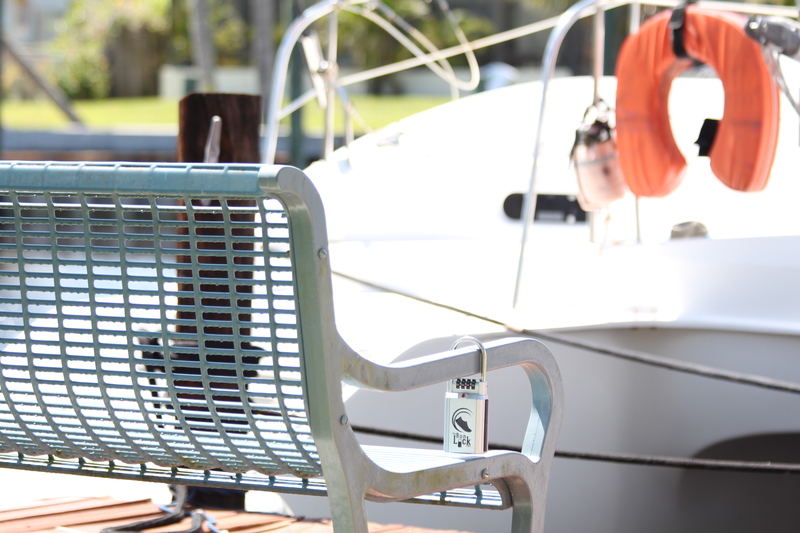 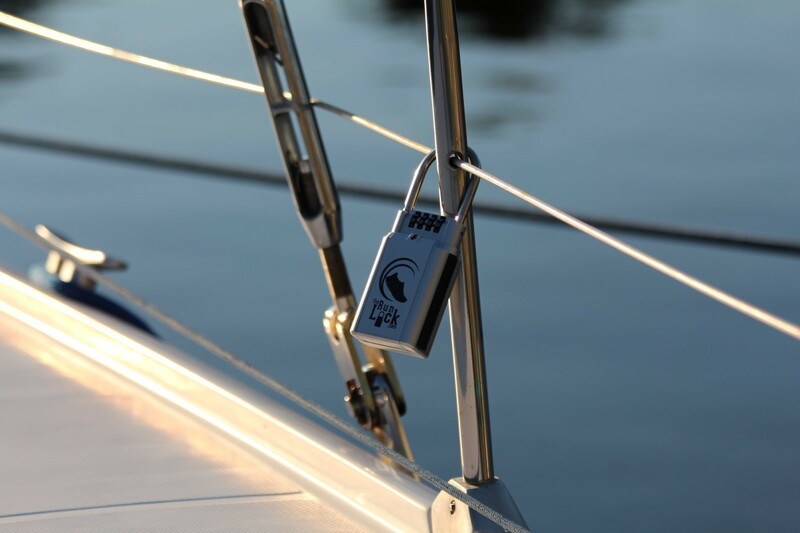 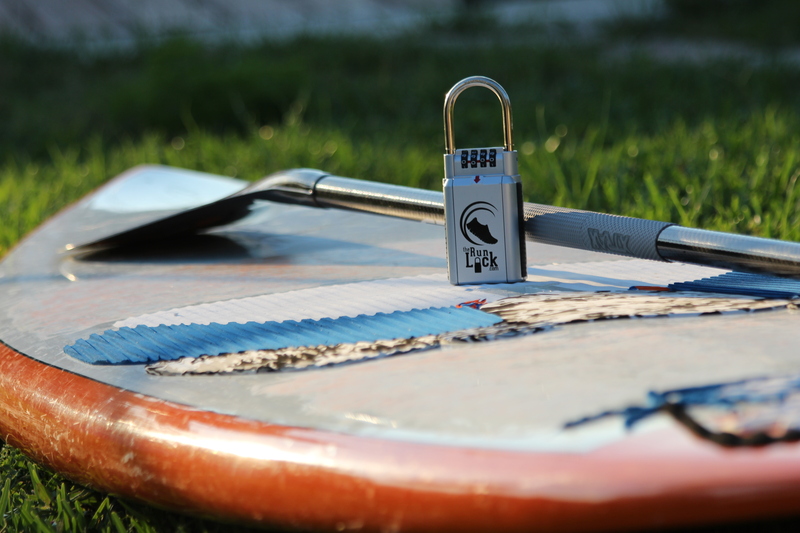 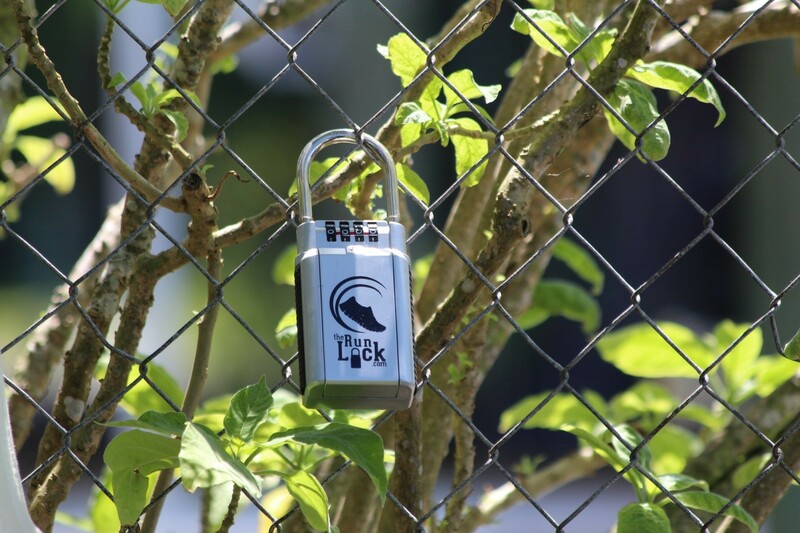 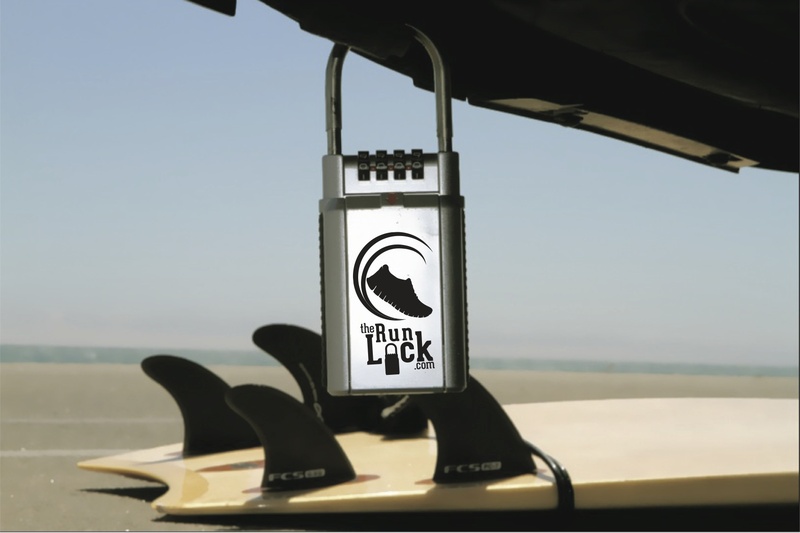 Our sports lock has Rubber Sides for easy grip and scratch protection – Strong Stainless Steel Shackle. 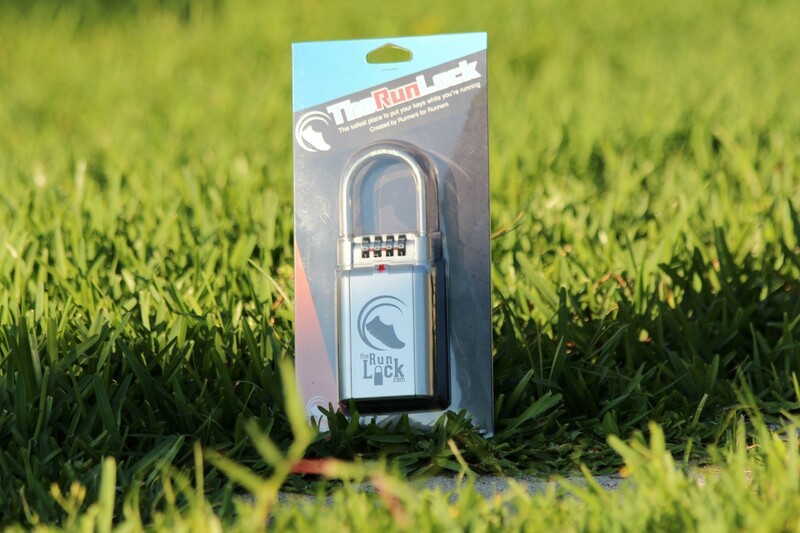 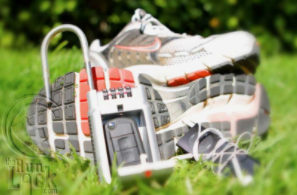 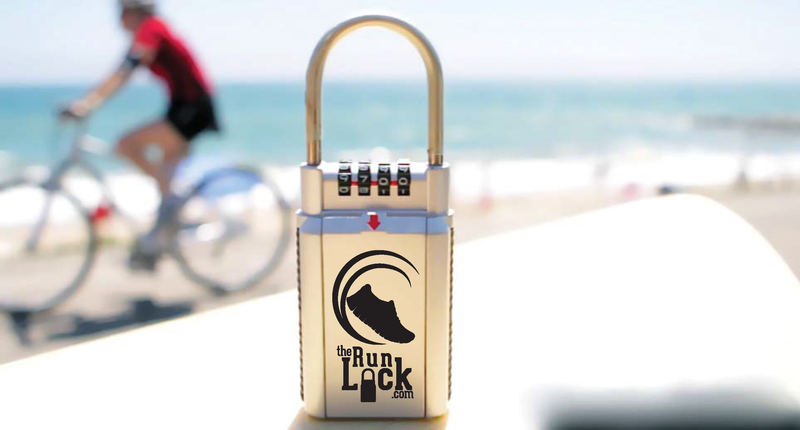 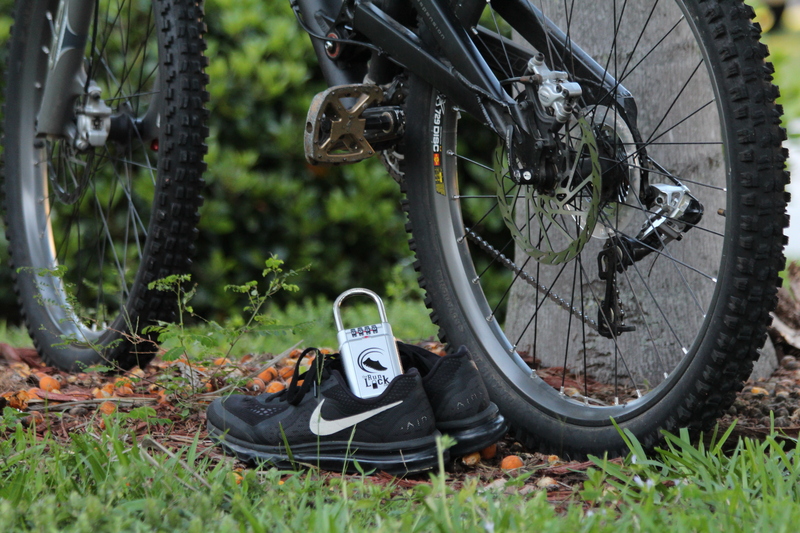 Now go run with the peace of mind that your keys are safe and secure. 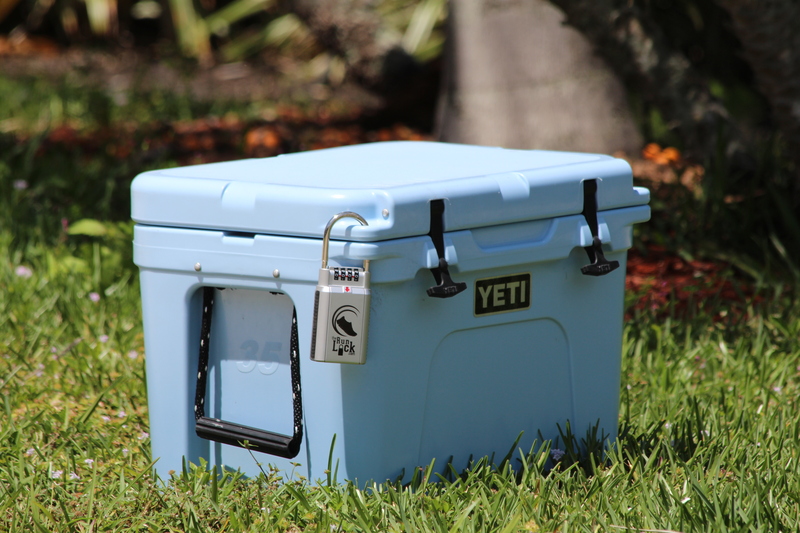 Simple, quick to use, portable.